In 1928 Edwin A. Link began work on his "pilot trainer", and in 1931, he received a patented for a training device for pilots learning to fly by instruments only. 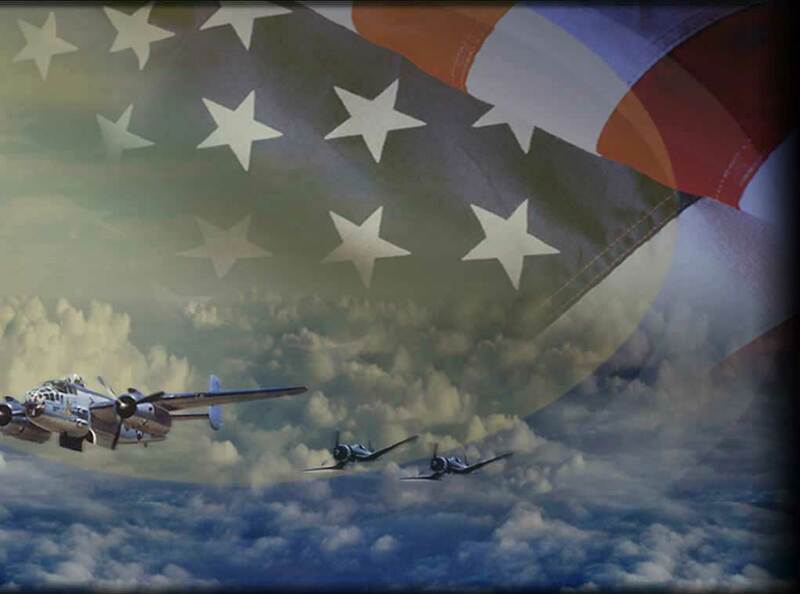 It was a success and the Army Air Corps bought six in 1934. The Japanese Imperial Navy in 1935 used them to train their pilots for World War II and you know the rest of that story. 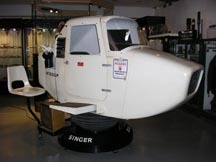 The trainer pictured here was built by Singer Simulation Products, a division of the Singer Company, developer and manufacture of the Link Trainer since 1929. 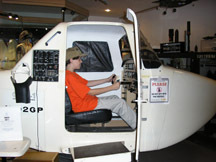 This simulator is in operating condition. The next time you visit the museum, ask for a demonstration.